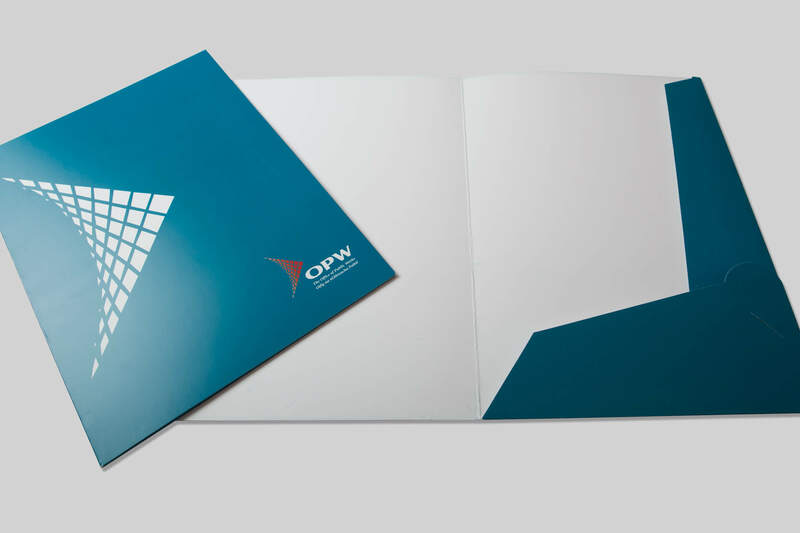 Quality presentation folders is what we do here at shanowen files ,we are confident that you will find a larger selection anywhere, everything from corporate folders to glued pocket presentation wallets, self interlocking folders and budget peel and stick folders which are all printed on the best quality paper and board laminated, diecut and glued ready for use. 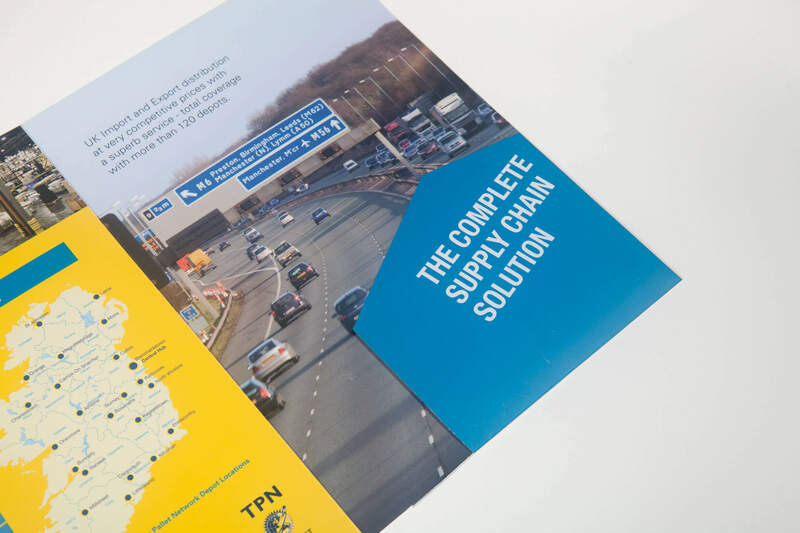 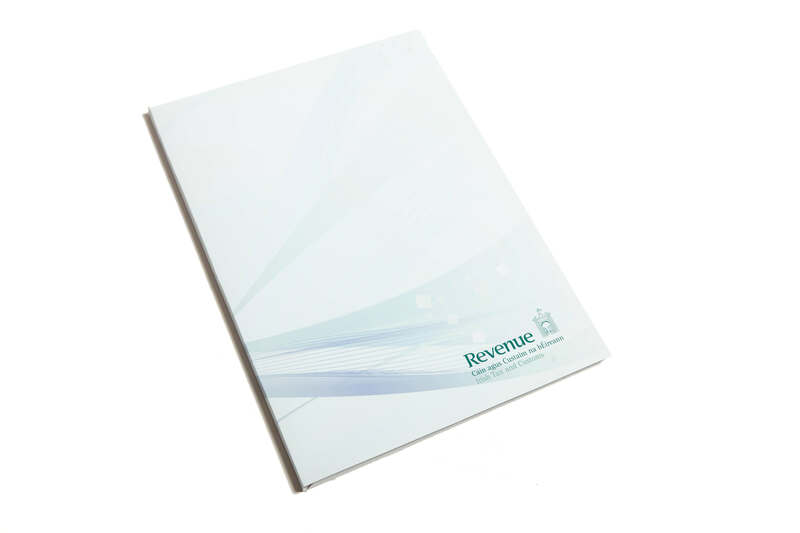 Our Range of A4 —A5 folders are ideal for any business wanting to make a good and lasting impression to their clients whether it is an exhibition or training day or mailing campaign. 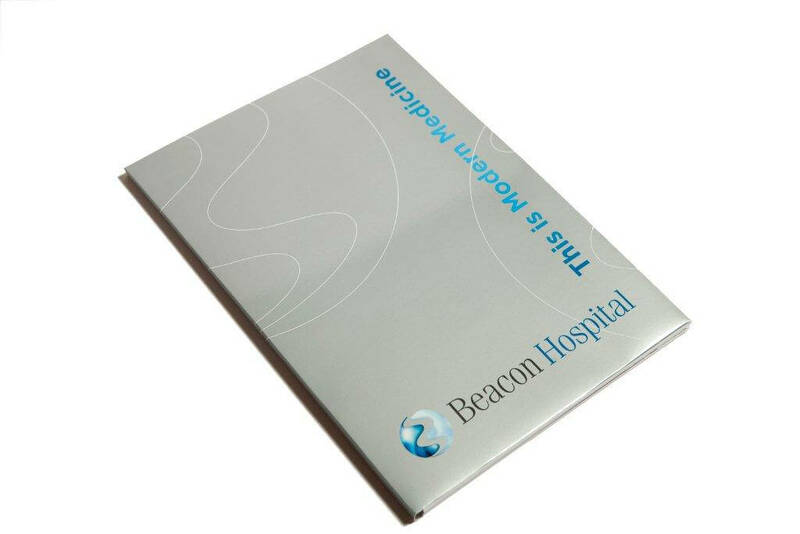 presentation folders are an excellent marketing tool as a leave behind reminder of your services and products. 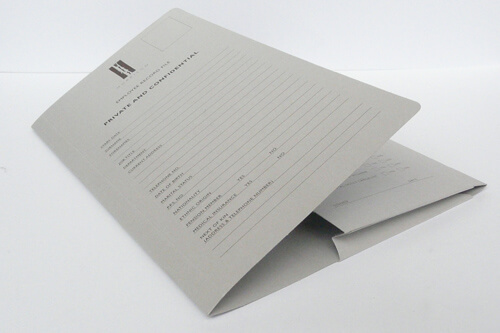 You can tailor the contents of your folders to their individual purpose. 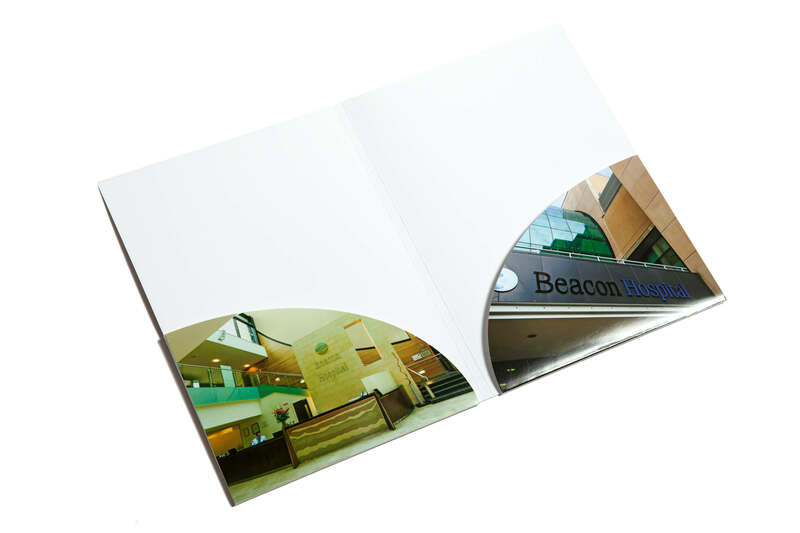 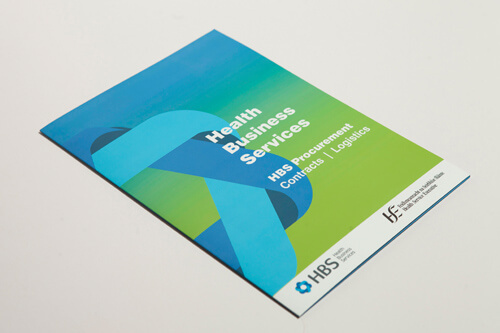 We offer high quality folders at an affordable price to showcase your business with confidence. 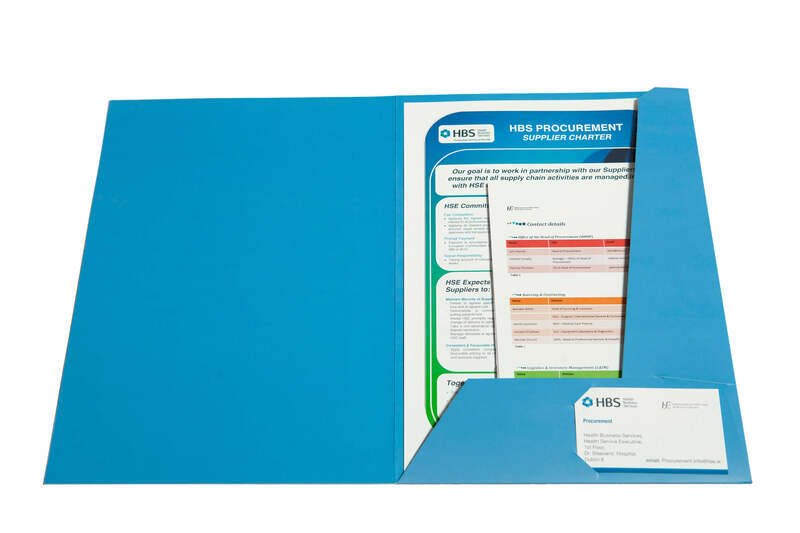 So if you are looking for high quality printed presentation folders start by contacting our knowledgeable team to discuss your requirements. 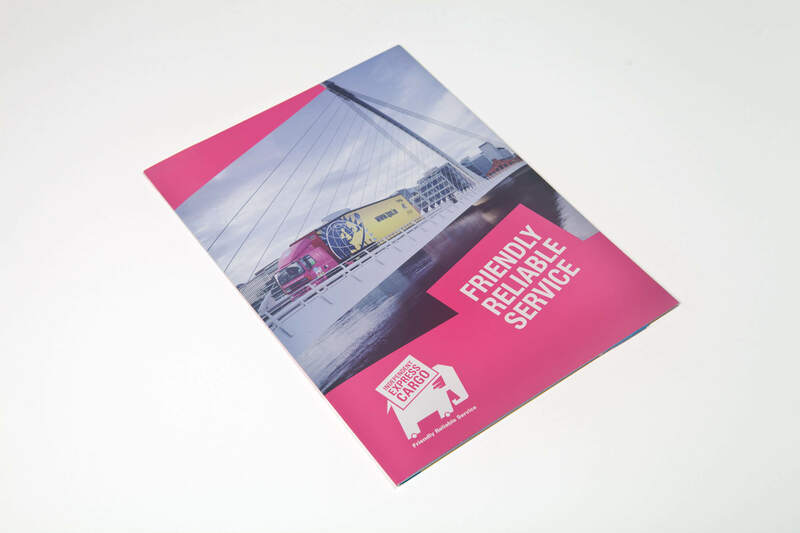 We can help to find a solution to suit any application or budget. 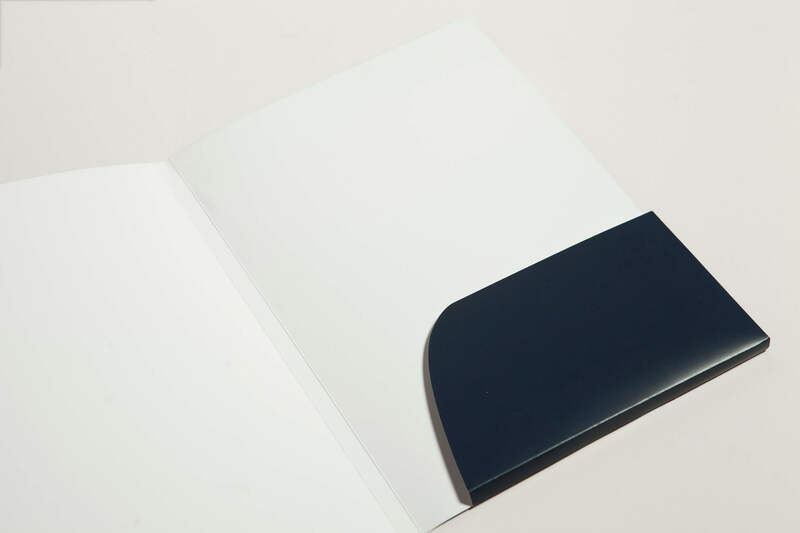 We understand that every client is different and we can provide the following finishes and solutions. 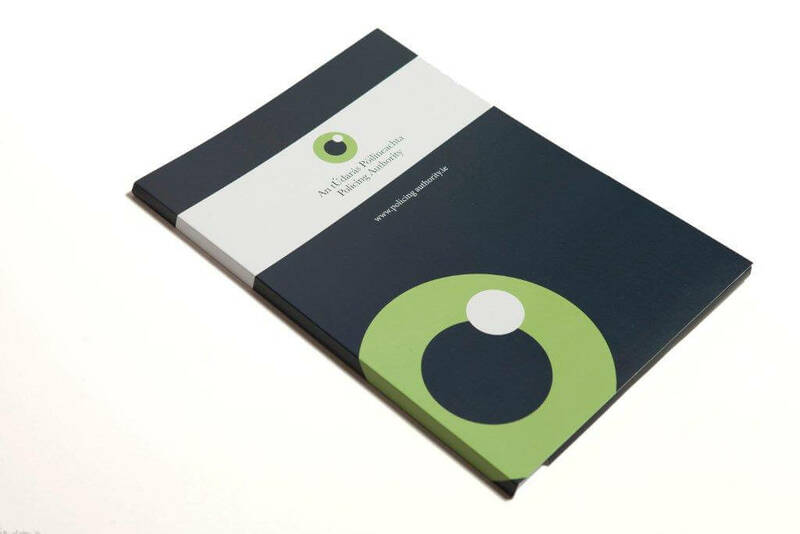 All presentation folders are printed litho on 350 gsm silk stock insuring you receive the highest quality finish. 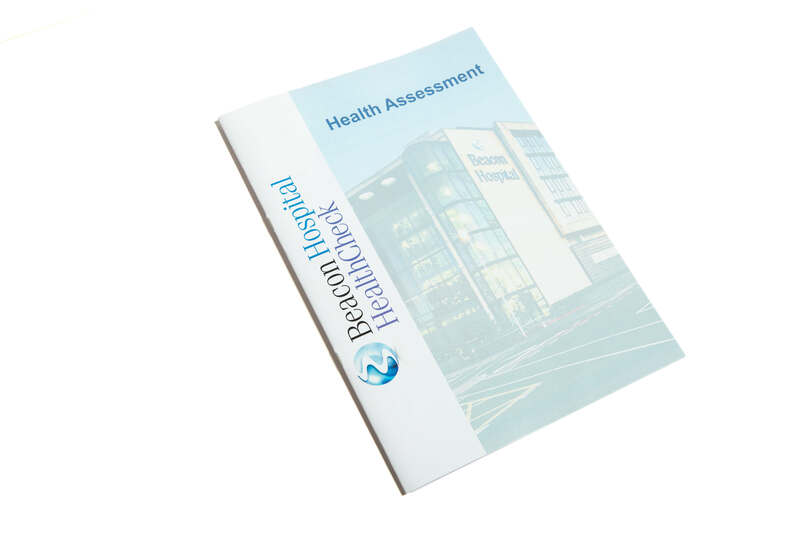 If you would like any further information or printed examples sending out in the post, please call 01 8423168 or use the online enquiry form.